Once again, Charles Heintz Vineyard has struck a beautiful balance between intensity and elegance. 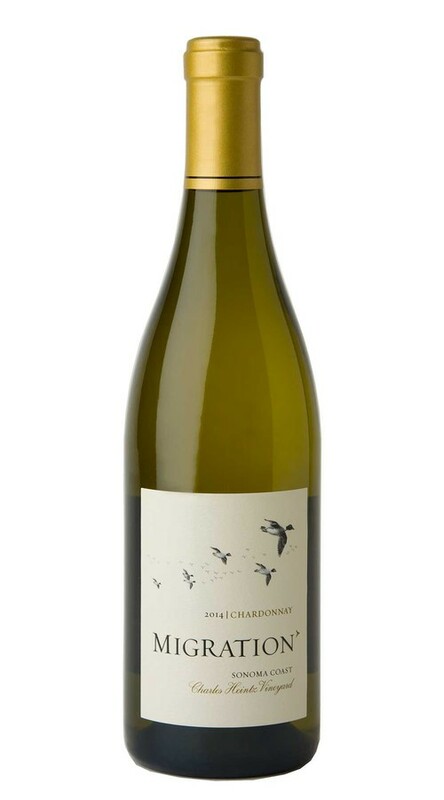 On the nose, aromas of ripe peach and nectarine give way to pear and citrus, as well as a toasty hint of piecrust. The palate is equally complex and layered, with lots of ripe orchard fruit flavors and an almost honeyed richness. Throughout, lingering acidity and a perfect touch of new French oak add to this wine’s lovely structure.